One of my obsessions of childhood was Mad Magazine. We all loved it, boys and girls alike. There was snarky cartoons, political satires, and satires about all the pop culture icons of the times. We gathered together with our Mad magazines and snickered (out of earshot of our parents) about the risque humor and cartoons. 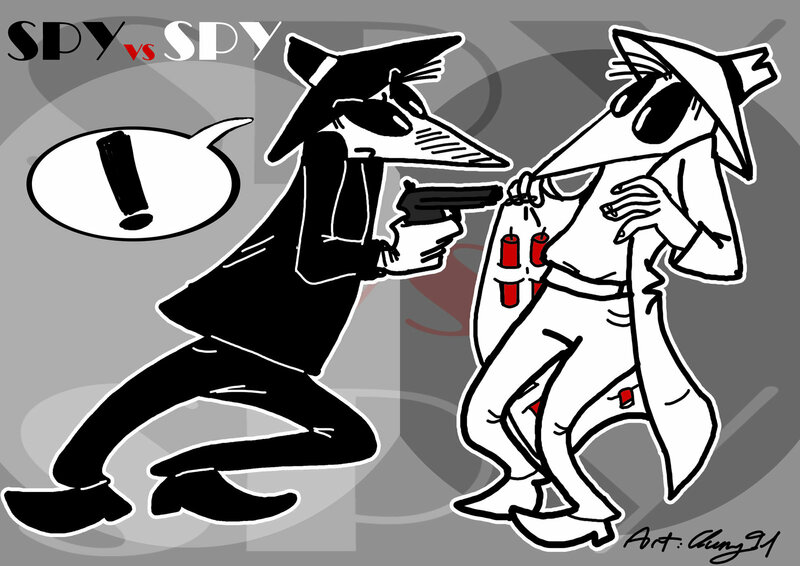 It is great to see the magazine is still going strong and my favorite feature SPY vs SPY is still kicking up a storm! Spy vs. Spy is a wordless comic strip published in Mad magazine. 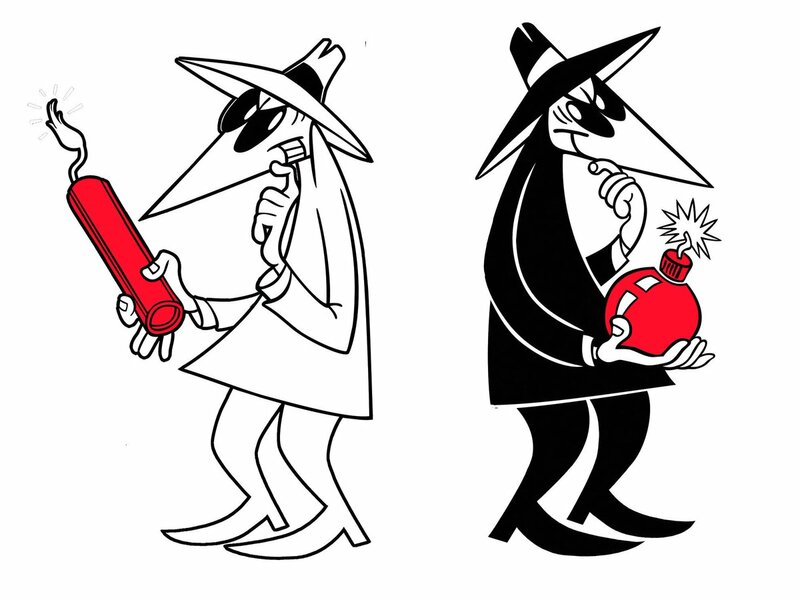 It features two agents involved in stereotypical and comical espionage activities. ... A parody of the political ideologies of the Cold War, the strip was created by Cuban expatriate cartoonist Antonio Prohías, and debuted in Mad #60, dated January 1961. One is dressed in white, and the other in black, but they are otherwise identical, and are particularly known for their long, beaklike heads and their white pupils and black sclera. The pair are always at war with each other, using a variety of booby-traps to inflict harm on the other. 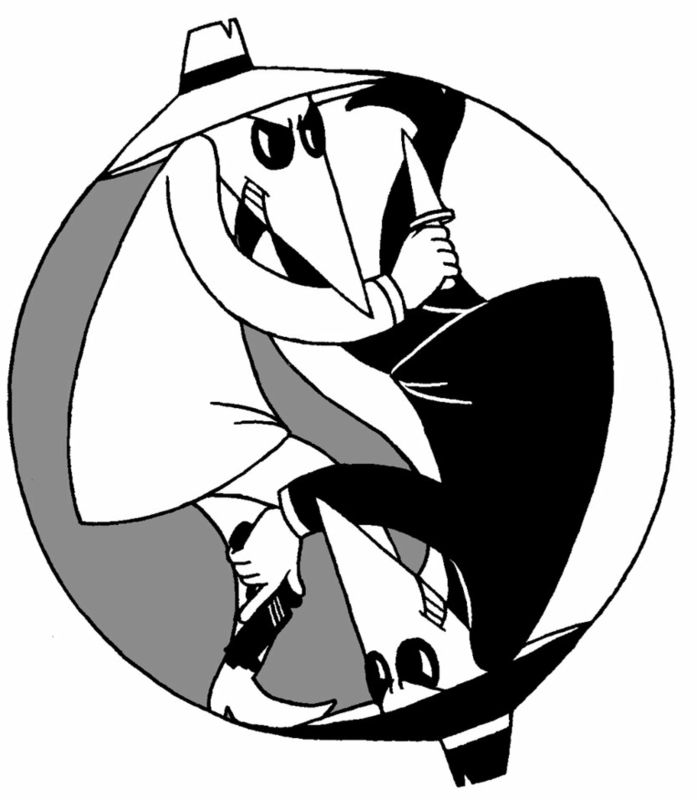 The Spy vs. Spy characters have been featured in such media as video games and an animated television series, and in such merchandise as action figures and trading cards. 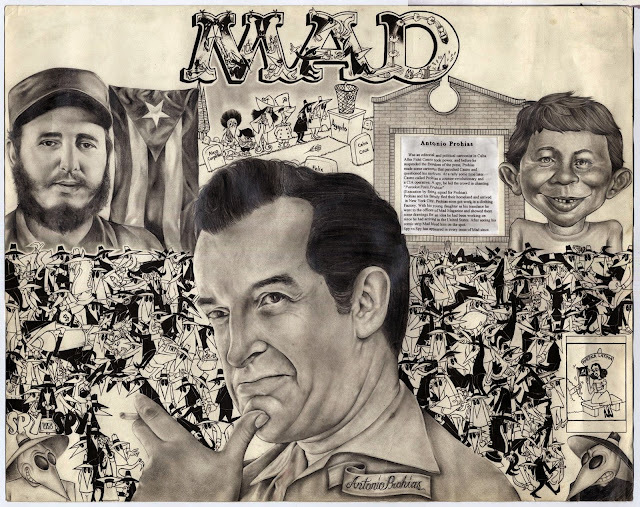 Published in Mad magazine since 1961, Antonio Prohías began working on Spy vs. Spy in Cuba, but fled to the United States in 1960 just days before Fidel Castro took over the last Cuban free press. When Prohías came to the United States he knew almost no English, but Mad magazine readers and editors quickly accepted him and loved his work.